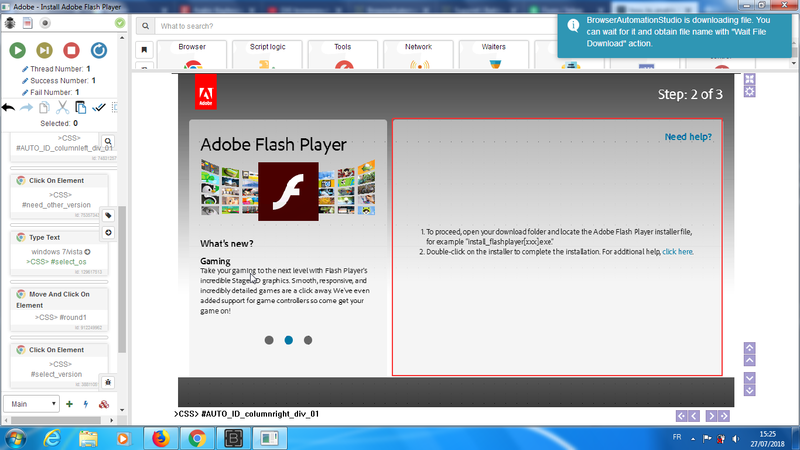 i think tutorial says to download from regular browser not BAS. once download and installed, you can use this in BAS. i installed it , and know i get this error : " couldn't load plugin "
Cant uploading picture on Steam. File not recieved. Синхронизация Flash и ip прокси. Как? Unable to load spotify web player !